First, I want to address the obvious...the new blog name and web address. YAY! I really believe they suit the actual feel and content of this blog so much better than the other name did. The other name basically gave people the idea that this blog was 100% about running when it's not. I write about my efforts at weight loss and about what's going on in my life as well. This is just a much better fit in my opinion. I hope you like it too! That gives me a total of 19 miles in 4 runs for the week. Not a whole lot of miles considering I’m training for a marathon and they really recommend an average of like 40 miles a week…but I’ll get there. Before this is done, I’ll have 40 mile weeks…mainly because I’ll be doing 18 to 22 mile long training runs. Haha! But, for right now, I’m just easing into it. My goal for this marathon is to finish within the 6.5 hour time limit. That’s it. So, just easing into increasing my mileage is just fine for that goal. 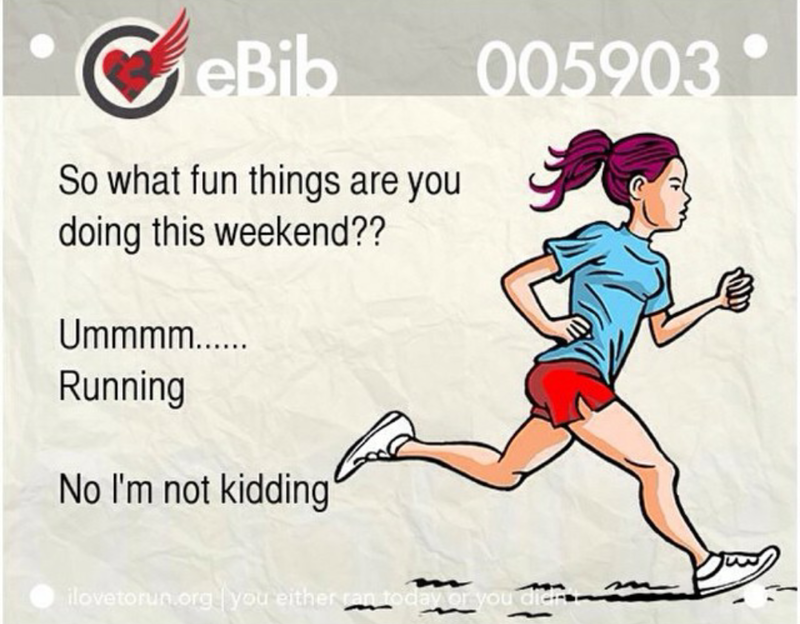 I’m not going with any published marathon training. I’m just doing my own thing. I had found a 3 day a week marathon training plan, but it’s too rigorous and demanding for someone who’s goal is to just finish. I don’t really need to do any speedwork with that goal. I mean, really, it would probably still be a good idea to do it, but I don’t really think it’s necessary *for me*. Last week I worked out a tentative run schedule for this week and the next 2 weeks. If I don’t pick up any more overtime shifts, it will go as it is currently written, but if I pick up overtime, I will have to rearrange some runs and add mileage to some of the days to make up for it. I’m adding a mile to my long run each week. I think that’s smart to build that up gradually. And then, as each week goes by, more and more of my other runs will be what I consider “median” runs, the 5-8 mile range. But, as my long runs get longer and longer each week, I’ll be able to stick a shorter 3 or 3.3 mile run in there every now and then, give my legs a little rest, you know? But, training is going great so far. I did have a bit of a twinge in my right hamstring during my 7 mile run on Thursday last week. I had to stop a couple times during the run to stretch it out so I could continue and finish the run. One of my coworkers, I think I’ve mentioned before, used to be a physical therapist, so I asked him to do some acupressure on the hamstring after we had gotten to work. He said that it was lactic acid build up, which I’m sure is completely due to me not running for a month and then bam! running 3 days in a row. He got it to release and it was so much better. Last Sunday I got to thinking I needed to register for a race in October because, at that time, I had none on the burner for October. Not even a list of “maybes” to choose from. I hadn’t looked into it at all. Well, I started doing some research online and found the Hill Country Marathon & Half Marathon. It happens in Marble Falls, TX which is about an hour and a half drive away from where I live. I’m not about to drive an hour and a half and immediately run 13.1 miles. Besides, I don’t think they have race morning packet pick up, so I would HAVE to go the day before and rent a hotel. So, a 3 hour round trip driving plus a stay in a hotel. That’s some serious $$. But, I decided that when I get paid next week, I would register for it. It’ll be a great training run at about the halfway point to my marathon in December. Well, Tuesday evening, I got one of my emails from Groupon and the main offer in this email was for the Austin Halloween Half Marathon!!! $50 registration fee. The Hill Country Half was $75 (discounted from $85 due to my being a veteran). Also, the Halloween Half is only a 30 minute drive from where I live and, if I can’t get the day before the race off work (I requested), then they have race morning packet pick up! YAY! Also, no hotel stay necessary. They encourage costumes and while I haven’t made a final decision on what I will wear, I WILL be dressing up to run this race. There are some other runs on my radar, but those are the main ones. I would like to do a duathlon in July, but I’m still undecided about that. But I do want to do an organized event that at least includes the bicycle. But, we shall see what happens next year. I have to say, I’m REALLY loving getting up early almost every morning to run. I’m apparently really excited for it because I’m usually waking up anywhere from 15 minutes to an hour BEFORE my alarm goes off. Haha. I haven’t had to fight or bargain with myself or talk myself into getting up, getting out the door and going for my runs. Before I took that month off from running, it was ridiculous trying to get myself to do my runs and to make sure I was doing 3 a week. There right before I stopped running, I was only running once, maybe twice a week. Now, I’m happily…HAPPILY…running 4-5 times a week! I’m so happy I’ve gotten my running mojo back. Part of the reason I think I’m super motivated to run now is due to my grandpa’s passing. I’ve decided that not only am I going to dedicate the 10K I’m running on Sept 6th (services for him are happening that same day) to his memory, but I’m dedicating my entire marathon training and the marathon itself to him and his memory. I want to make his soul proud of me. Happy news! I bought a third pair of running shoes to rotate with my other 2 pairs while I train for my marathon. I might end up replacing my pink shoes (Mizuno Wave Inspire 9’s) in October or November just because they already have over 400 miles on them…but we’ll see how they’re performing. I haven’t noticed any telltale signs of breakdown going on with them, so they may still be good for a few hundred more miles <looks hopeful>. 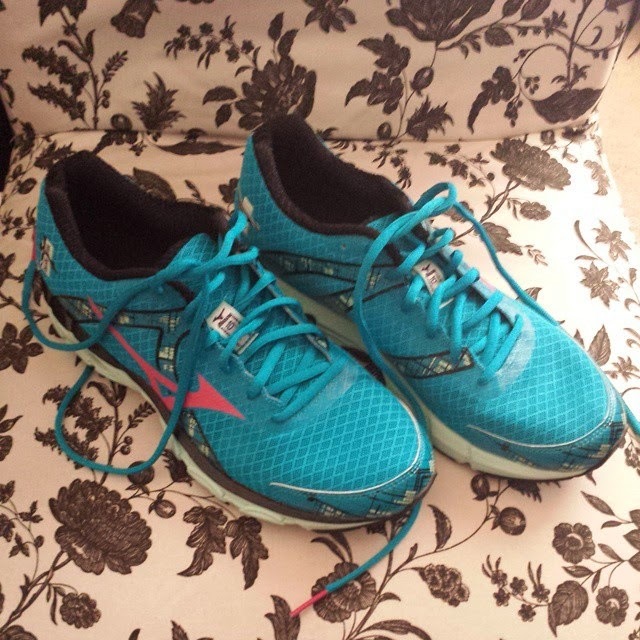 Anyway, the shoes I bought today are the next installation of my pink shoes; they are the Mizuno Wave Inspire 10’s…they come in multiple color options and I chose the medium blue with the pink roadrunner logo. The store I went to, Texas Running Company, had 3 of the color options for this shoe. The other 2 colors they had were a light blue with a gray roadrunner and a dark grey and I don’t remember what color the roadrunner was on those. But dark gray running shoes? Blah, says I! Anyway, I’m super excited to run in them. Sunday [super extra early…aka 3am] morning before work when I’m running 4 miles. I can't wait because I'll be running in my new blues. Another thing...my legs are so sore and tired right now. Haha! But that's not going to stop me from running. I do wish I had been able to get up (I went out with friends last night and got home late, so slept until almost 10 today) and do a quick 2 mile shake out run, but it's okay that i didn't. I'm mostly just a little stiff. 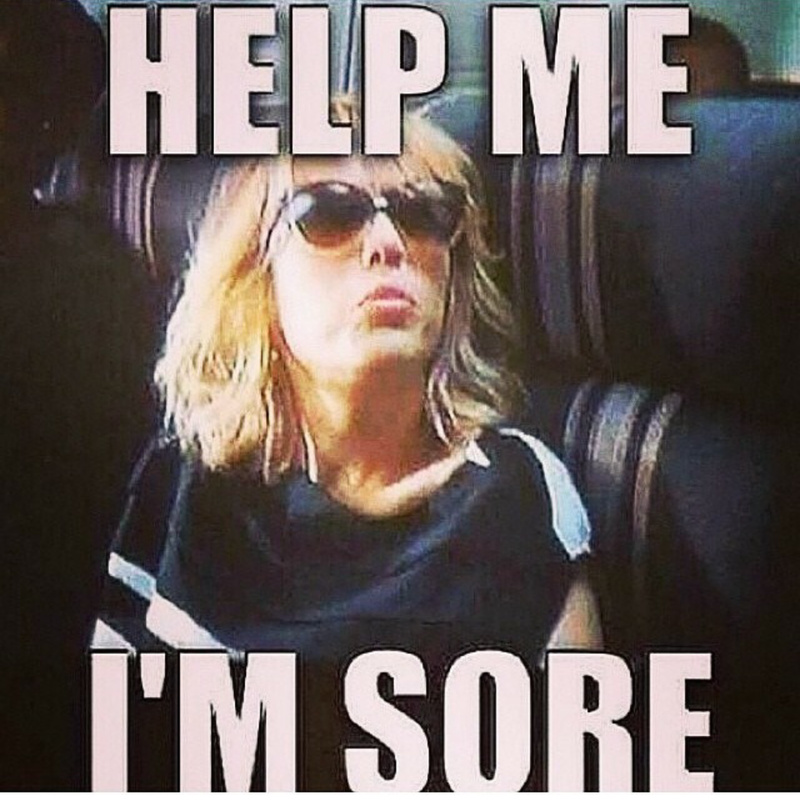 Maybe some yoga or some P90X X-stretch should be on the books for sometime today?